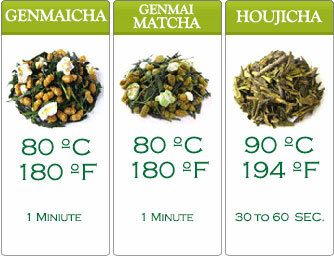 Excellet Shincha... 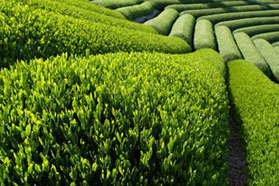 This is the finest Shincha tea we ever tested. The first infusion will leave you speechless as an exquisite sweetness conquers your palate, the explosion of deliciousness in Excellent Sincha is a force to reckon with. The second infusion tastes just as good if not better – slight taste difference is detectable. 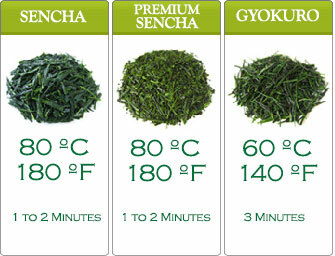 Shincha is packaged in limited quantities. This is because it is harvested only once a year. It’s harvested during spring and then immediately packaged. This is done to ascertain freshness. 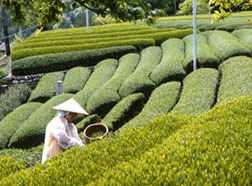 Sincha tea reigns supreme in the hearts and palates of Japanese people. 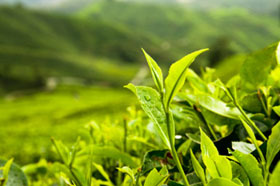 We, at Japanese Tea Farm bring the treasure Shincha tea is just for your convenience, enjoyment and wellbeing.